Visit Metolius's Monster Dynamic 10.2mm page. 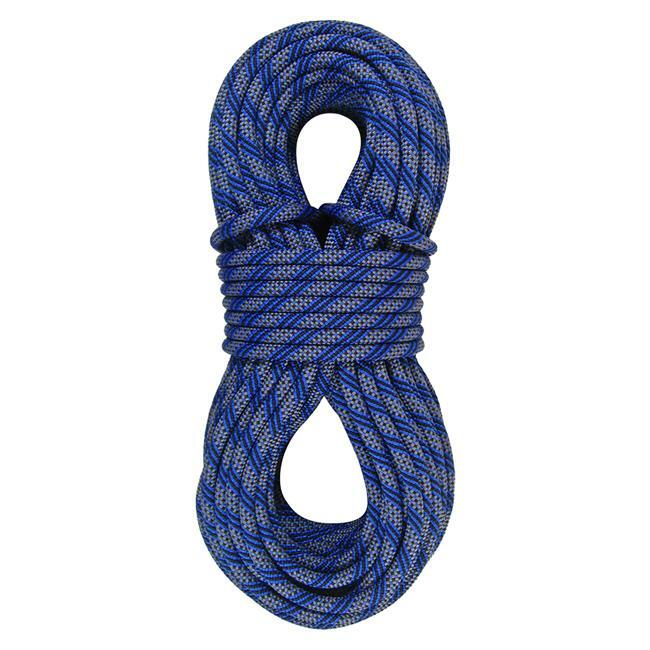 Add an extra margin of safety into your climbing system with the Metolius Monster 10.2mm Rope. 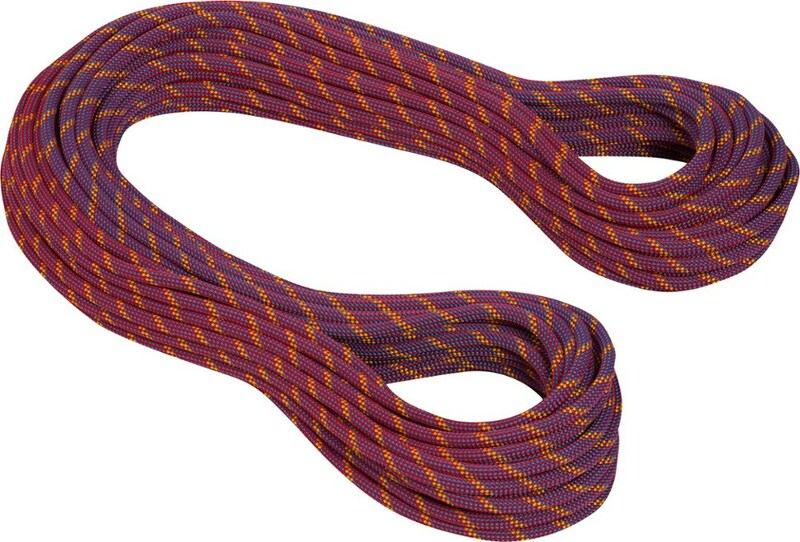 Not only is this Metolius rope Teflon coated for incredible abrasion resistance, but the bright orange Monster Markers help you quickly identify the middle of the rope. The Monster 10.2 also has a specially twisted core to reduce kinking and improve handling characteristics. 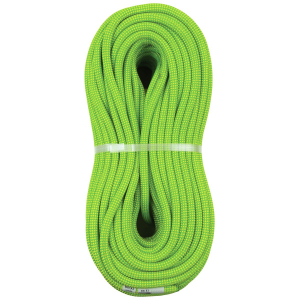 This ultra-strong, long-lasting, super-safe climbing rope is sure to become your favorite. 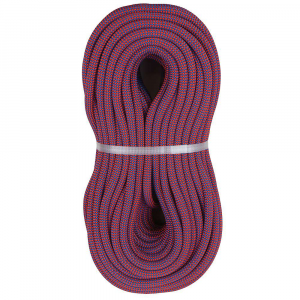 Targeted specifically for rock climbers, the Metolius Monster 10.2 is a versatile rope for traditional rock and sport climbing, big walls and multi-pitch climbing. A thoroughly modern cord that offers compact size, low weight, high strength and guarantees the user the highest level of safety. 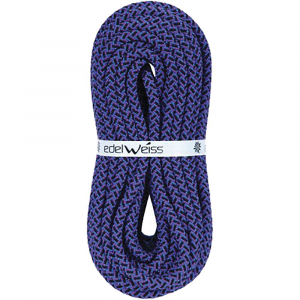 Specifications: UIAA Falls: 10 Weight: 68 g/m Sheath Slippage: 0mm Max. 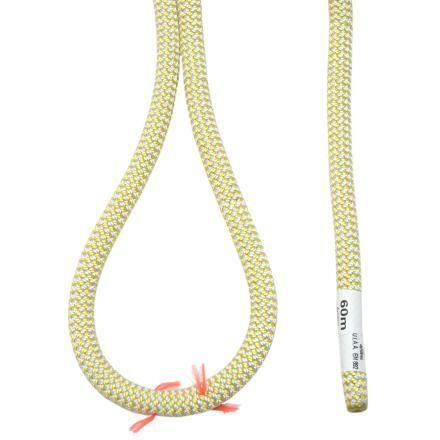 Impact Force: 800 daN Elongation: 7.4% Certification: UIAA, CE, EN892 Available in 60 and 70 meter lengths. 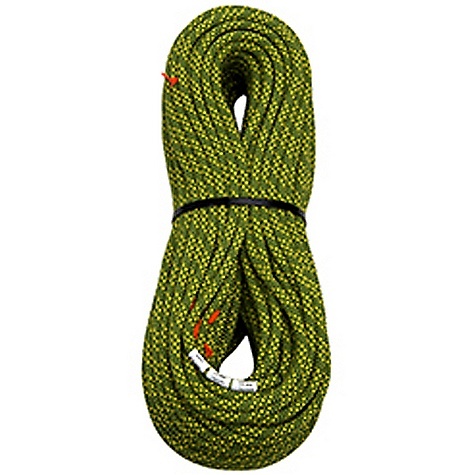 The Metolius Monster Dynamic 10.2mm is not available from the stores we monitor. It was last seen July 17, 2010	at Backcountry.com.